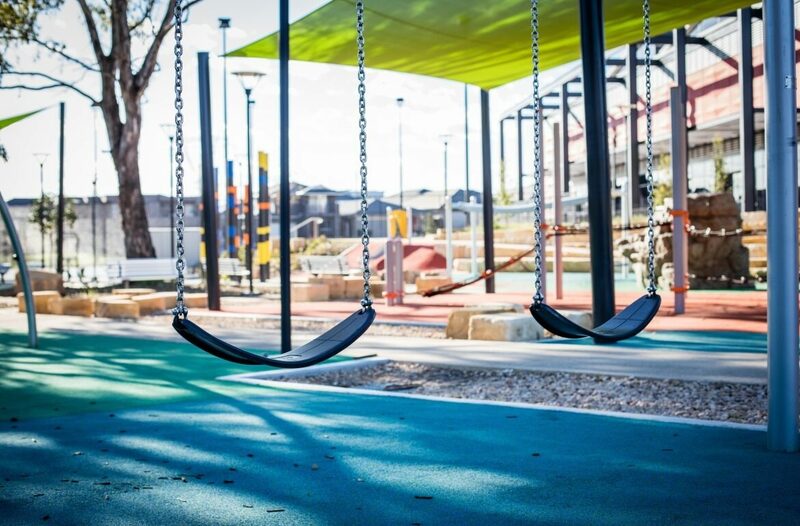 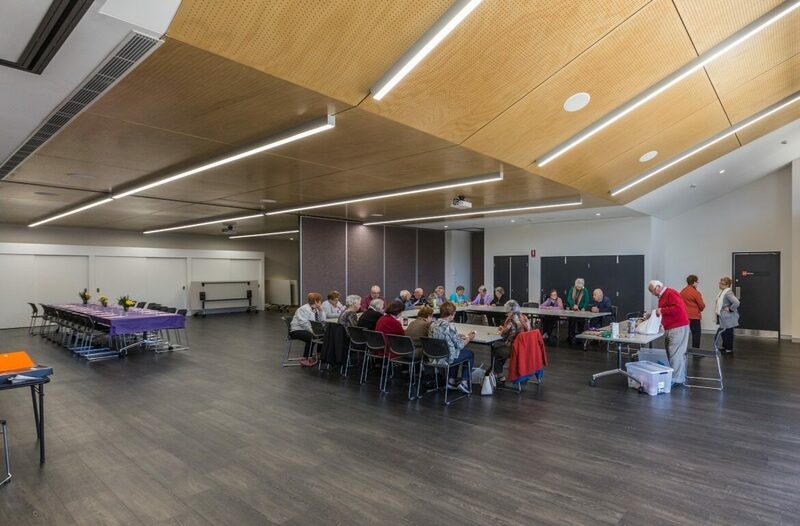 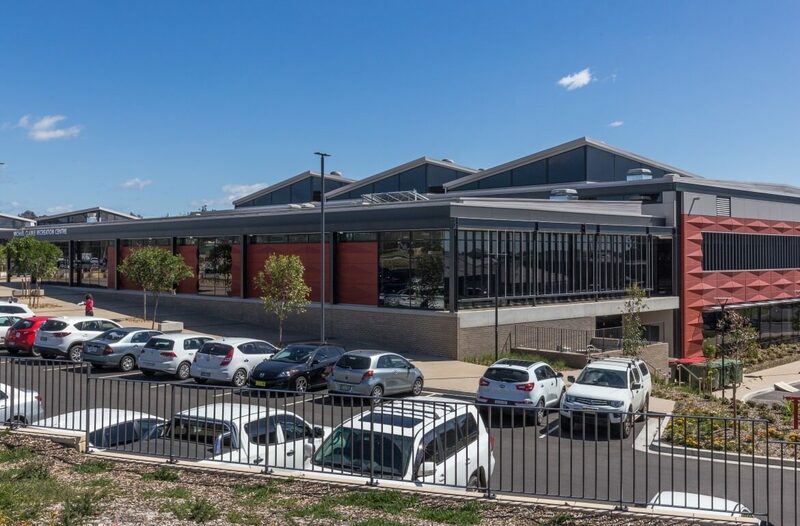 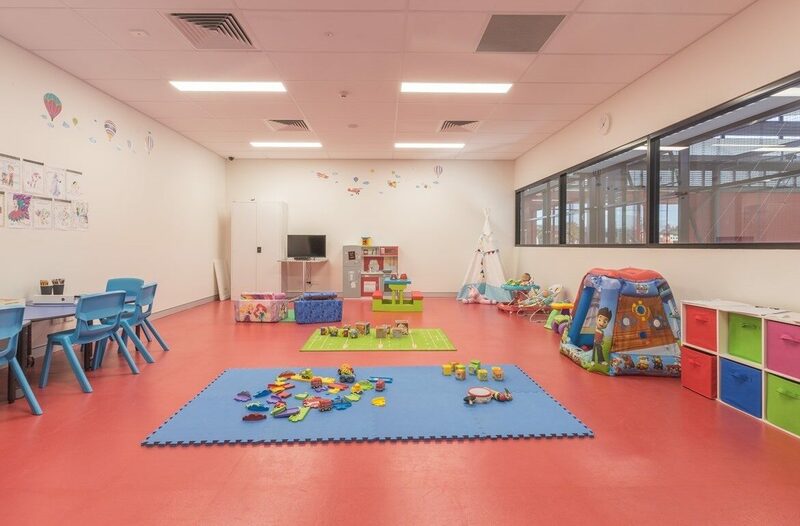 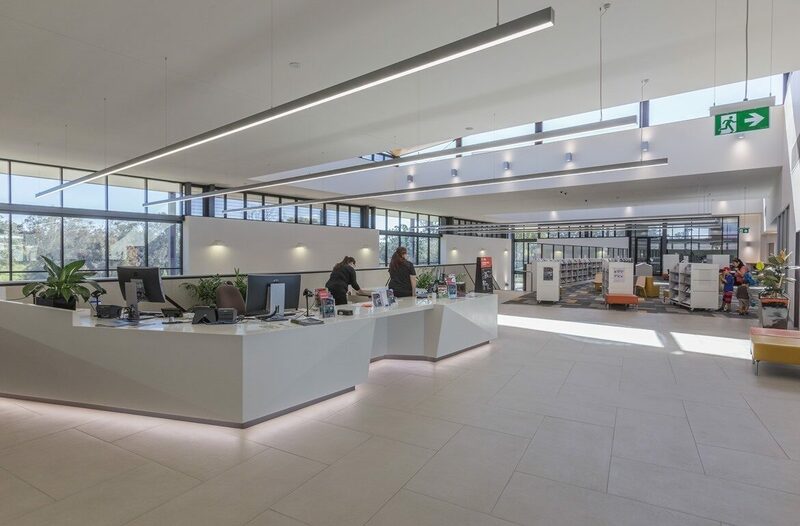 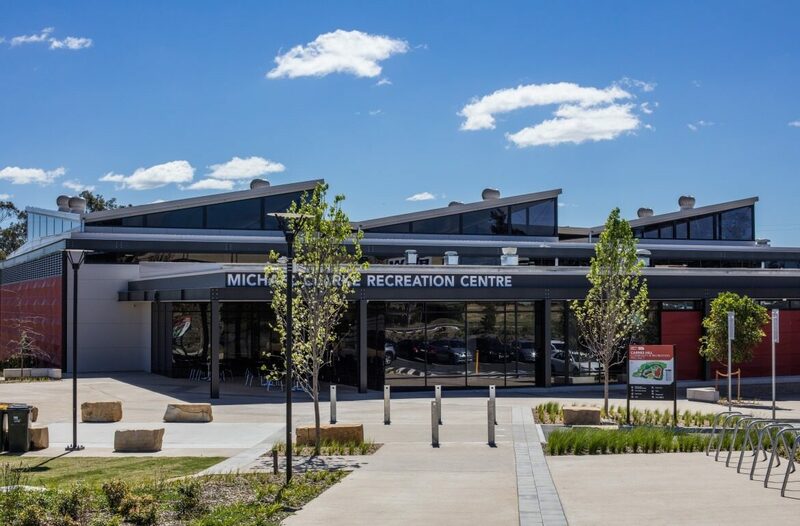 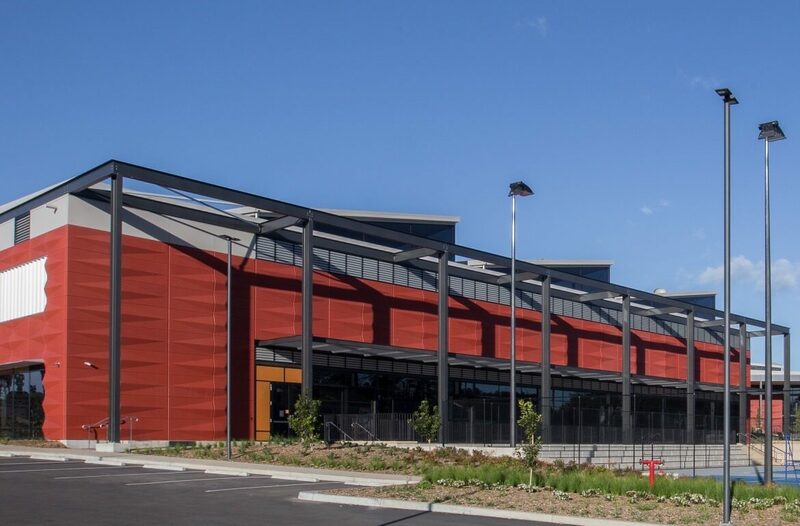 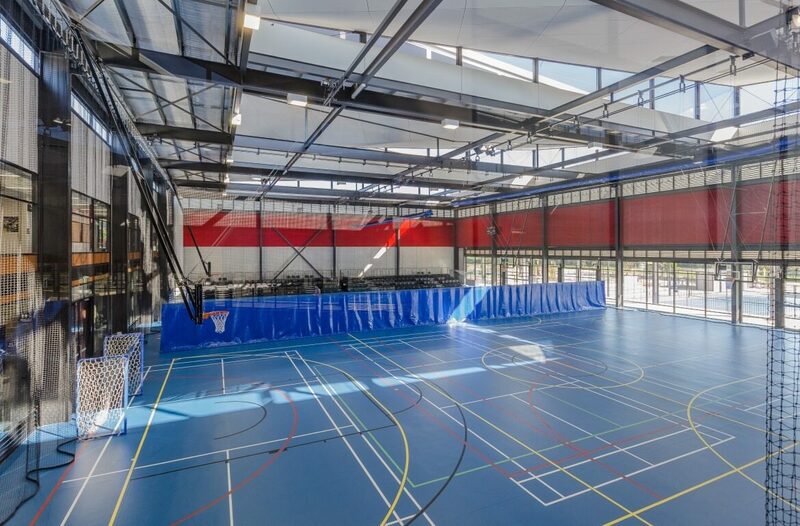 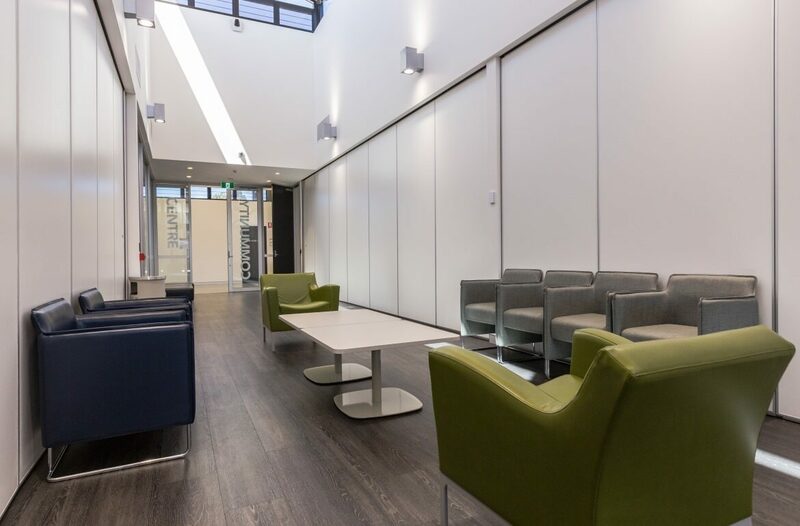 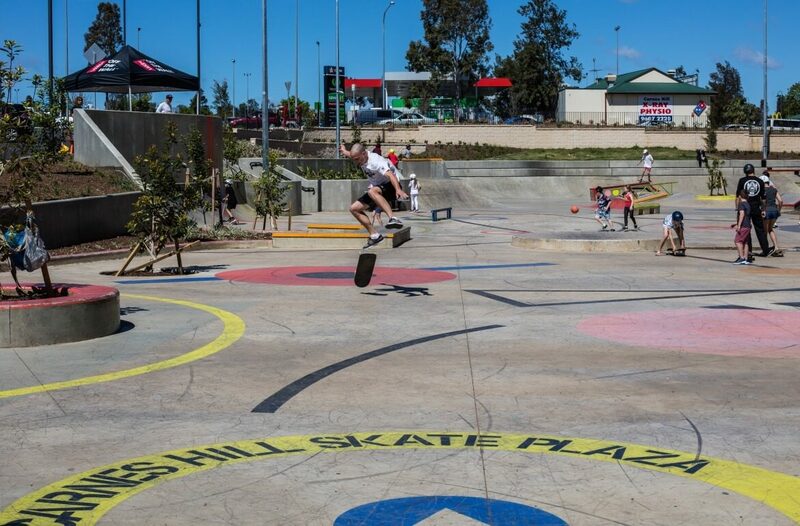 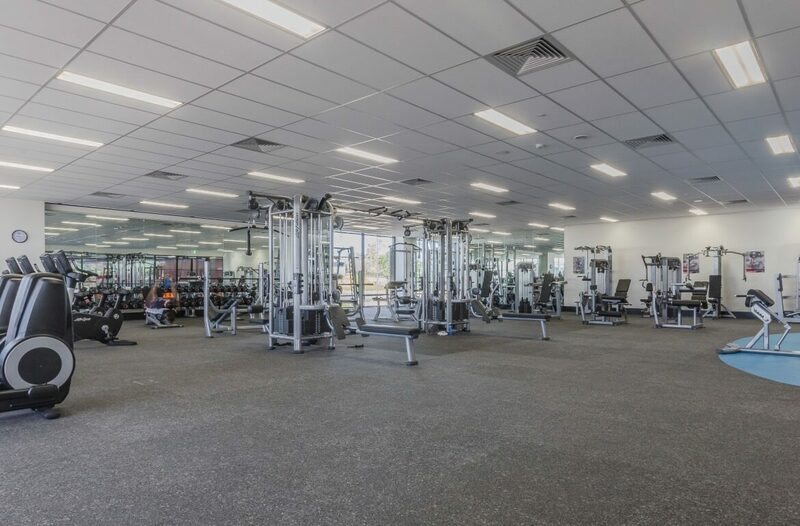 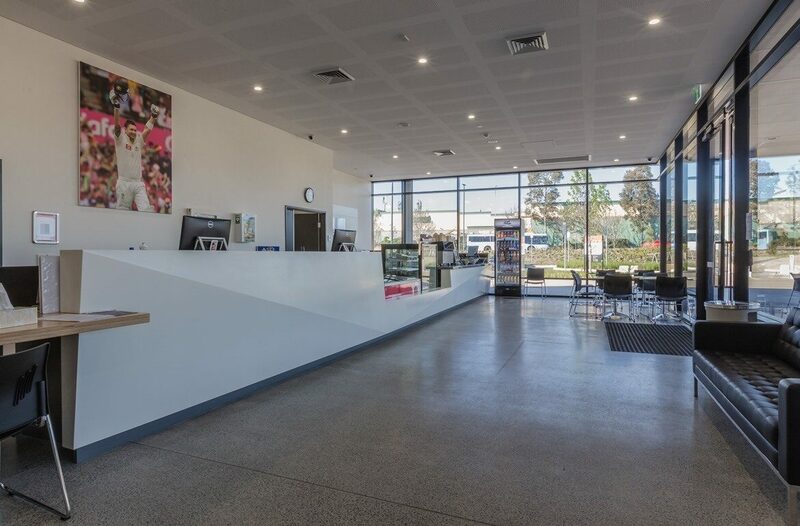 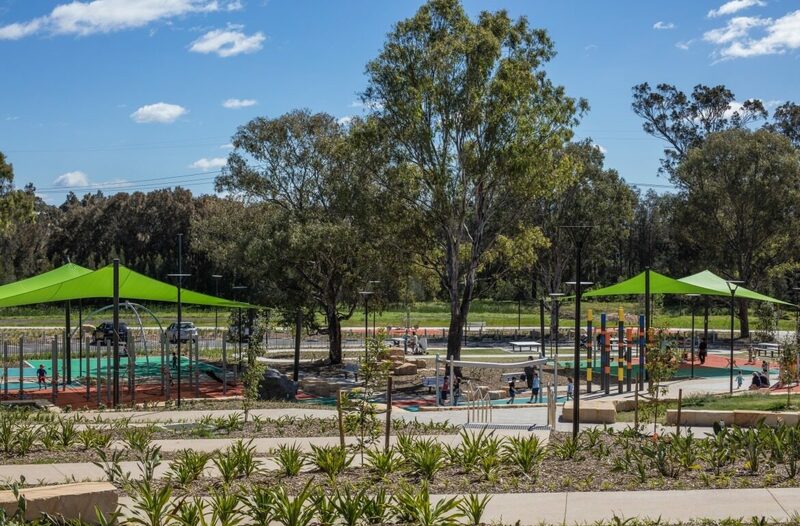 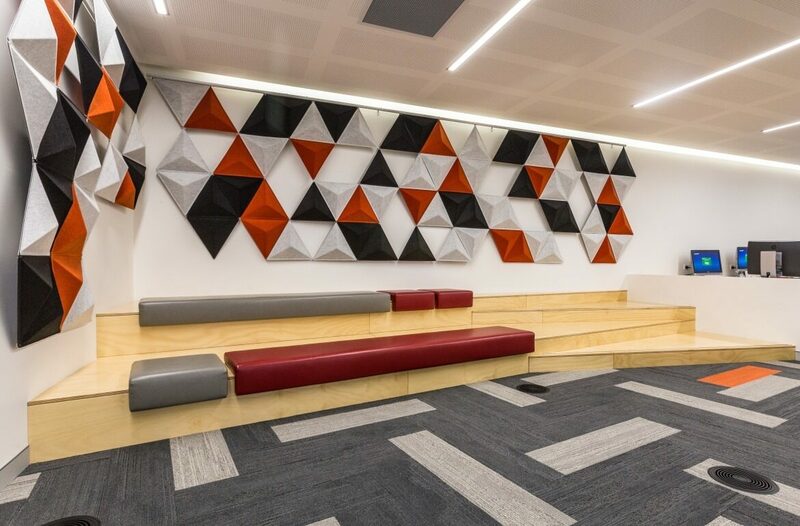 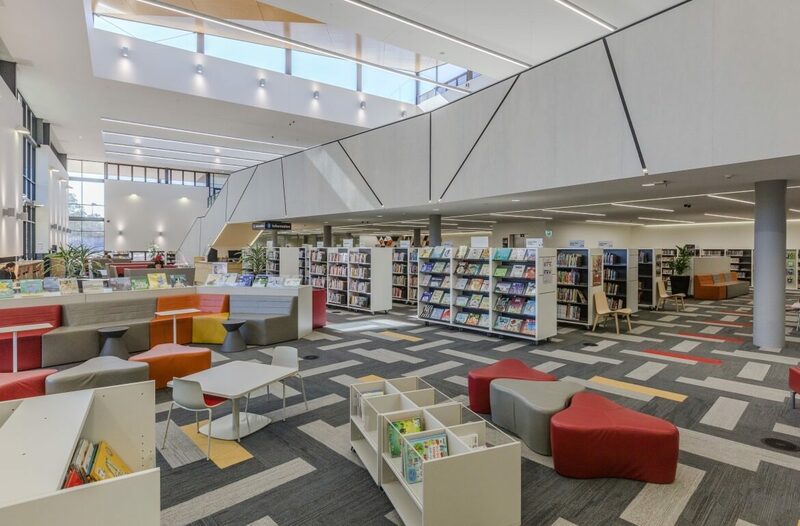 The $30 million Design and Construct Carnes Hill Recreation & Community Precinct project designed by dwp, provides much-needed social, cultural and recreational facilities for the local community. 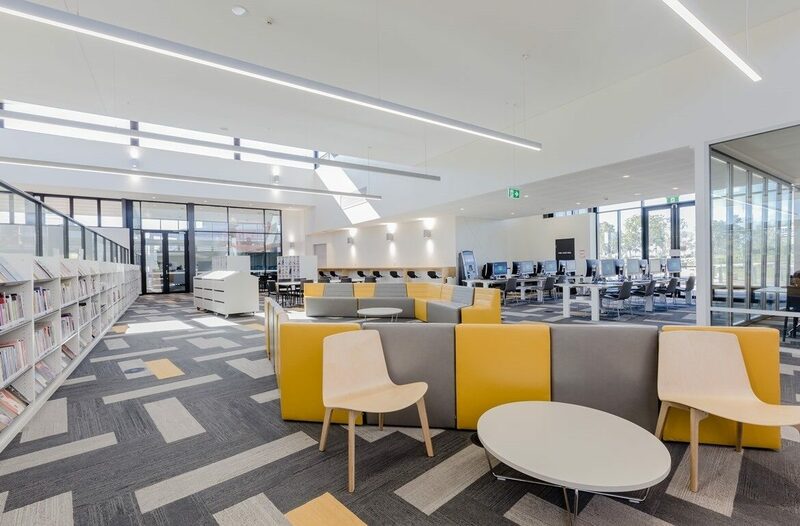 Carnes Hill has been designed to support the continuing growth of the area which is expected to reach a population of 100,000. 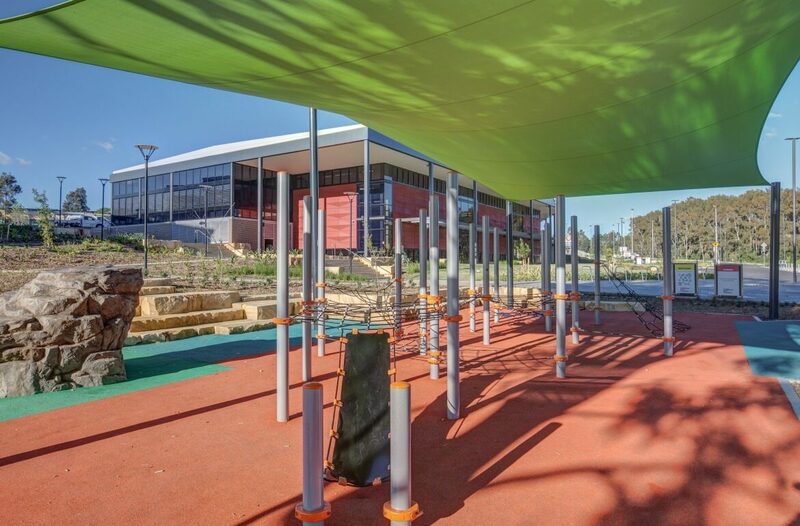 Stretching across a 70,000m2 site, the project includes an indoor recreation centre (including gym), library, public plaza with a water feature and public art, skate park, children's playground, outdoor multipurpose sports courts (tennis/basketball/volleyball), community centre, picnic area, café, half-court basketball courts, cycling and walking paths and parking for the facilities. 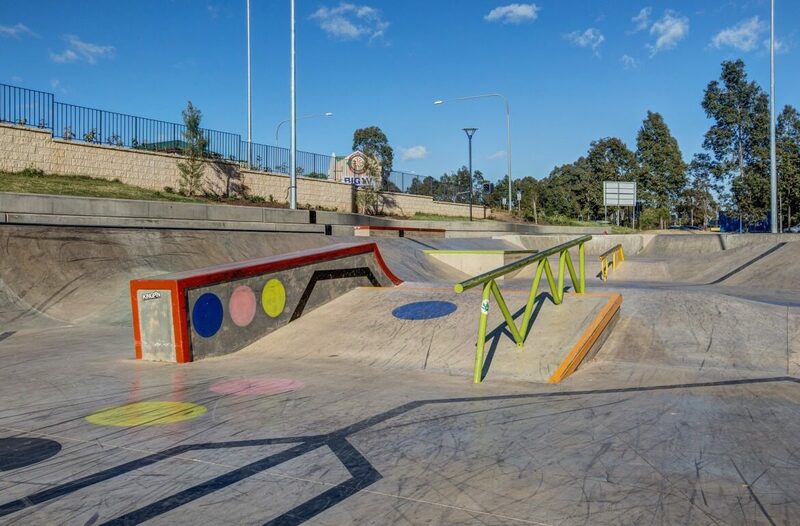 The precinct is located on the corner of Kurrajong and Cowpasture Roads, Hoxton Park.